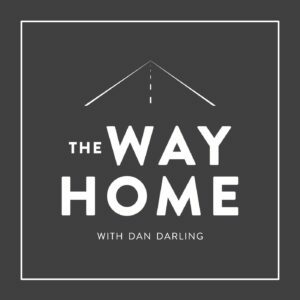 Are you looking for interesting conversations to stimulate your thinking and provide good content for your commute to and from work? 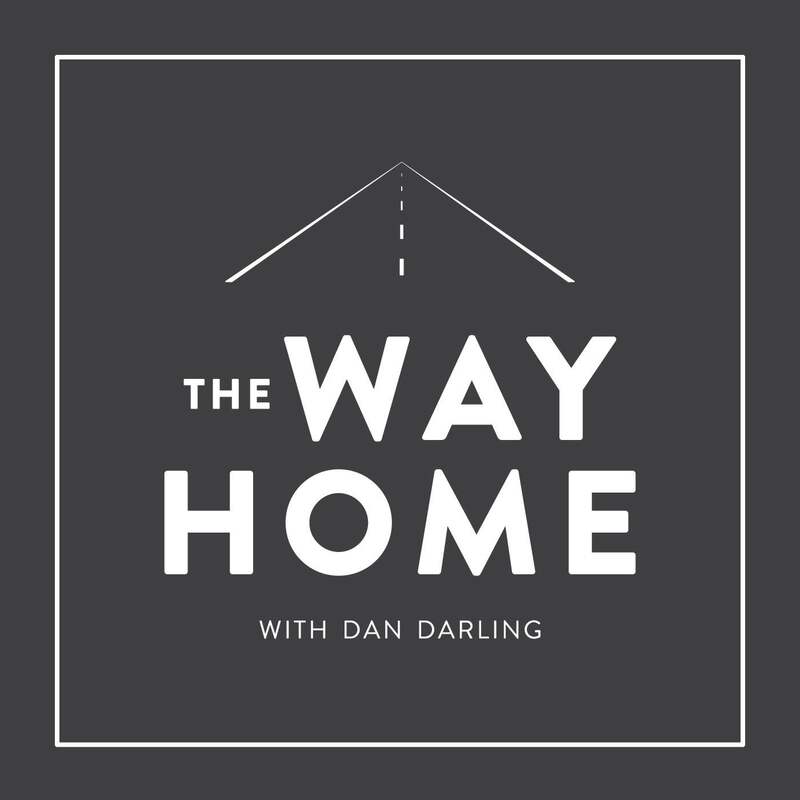 The Way Home is my weekly podcast featuring conversations with key Christian leaders on church, community and culture. 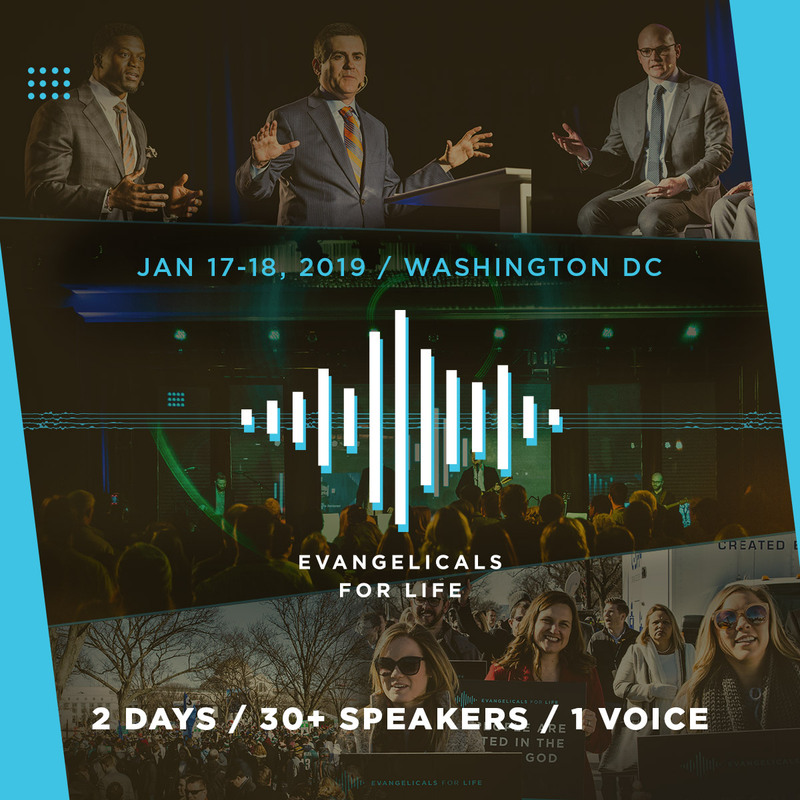 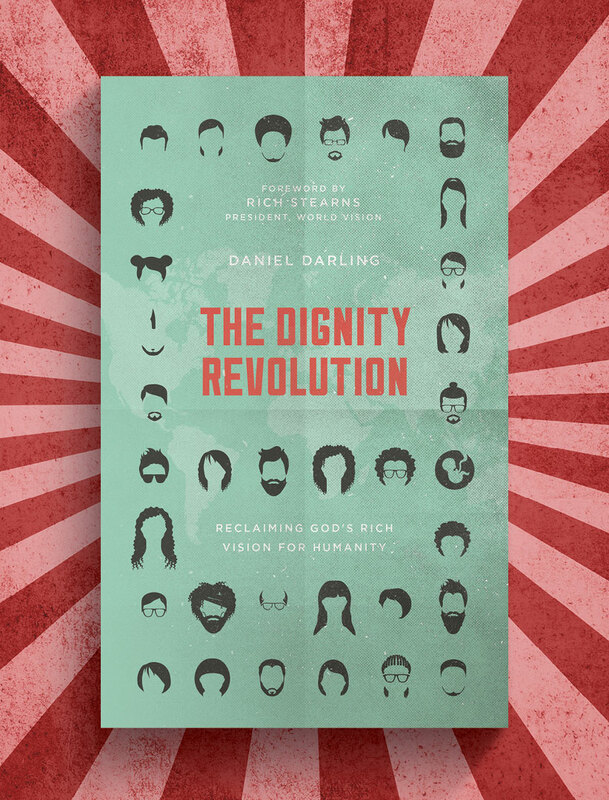 Conversations with leaders like Matt Chandler, Karen Swallow Prior, Brian Ivie, Lee Strobel, and others.